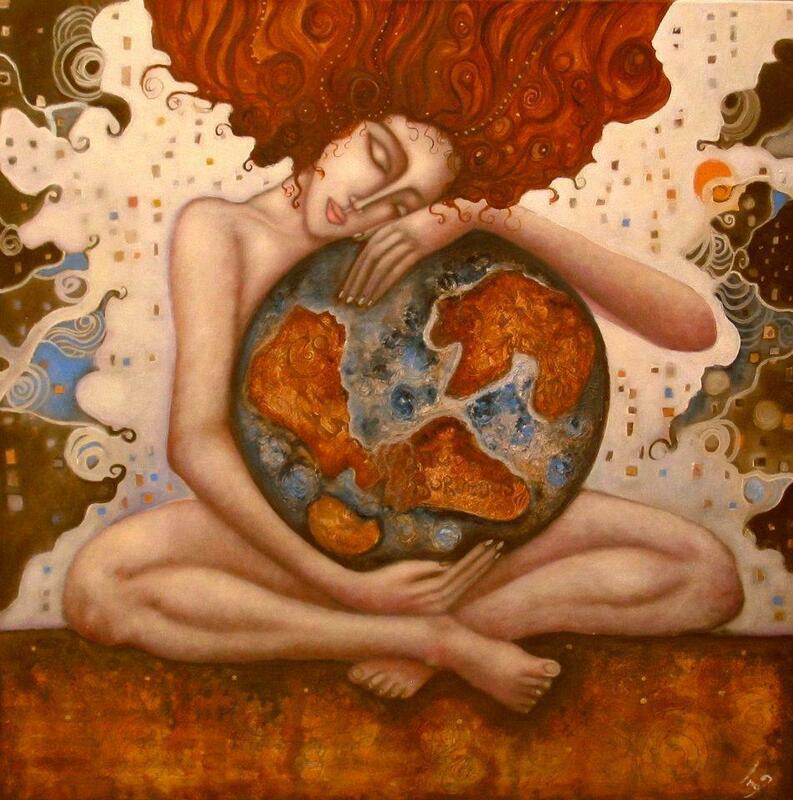 This morning, our responses will reveal our actions, as we are ignited with a sense of nurturing all that wants to be birthed into our world anew… A sense of being with all that has been created and nurturing it into a more full birthing…. So beloveds let us celebrate the conception of a new cycle of birthing, a cycle of 260 days from conception to birth, as we enter the new birth canal of this next cycle… Let us honour the mother and know that all is birthed of the feminine, ignited by the spark of the masculine, and in this honour all of life… Allowing the feminine / masculine balance to birth the new in love, honour and respect… blessed be! very nice, Vasumi . . . .